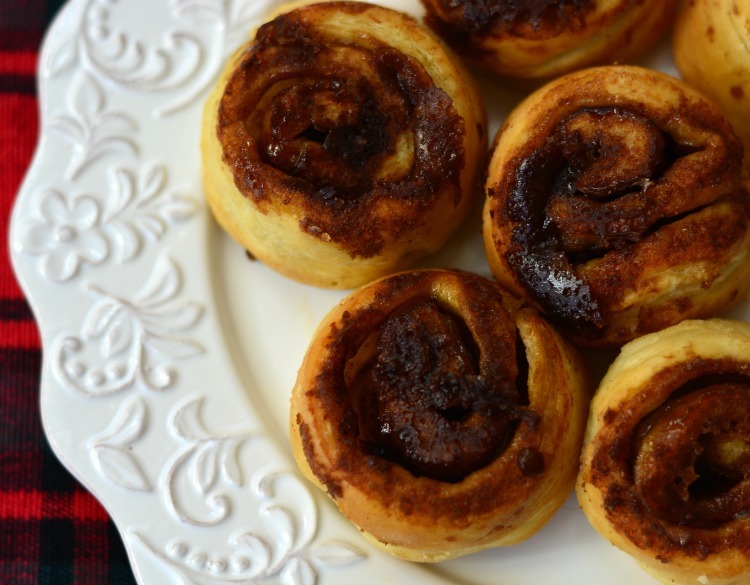 Puff Pastry Cinnamon rolls are quick and easy to make and are perfect for Christmas morning! For me, Christmas morning calls for cinnamon rolls. As a kid we'd make the kind from the cans. They were OK but nothing spectacular. When I had my own family, I started making my own cinnamon rolls. But I kept running in to the problem of timing. 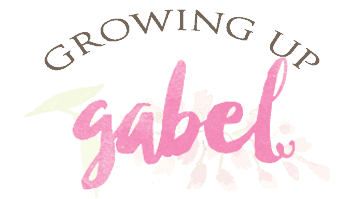 I could never figure out how to get the rolls made quickly from cold dough in the fridge. So I wondered, could I use puff pastry to cut out the dough issue and get cinnamon rolls made quick enough to have hot and fresh in time to open presents Christmas morning. The answer is a resounding YES! Oh my, these rolls are light and buttery and delicious. Start the night before and thaw a package of Pepperidge Farm Puff Pastry overnight in the fridge. 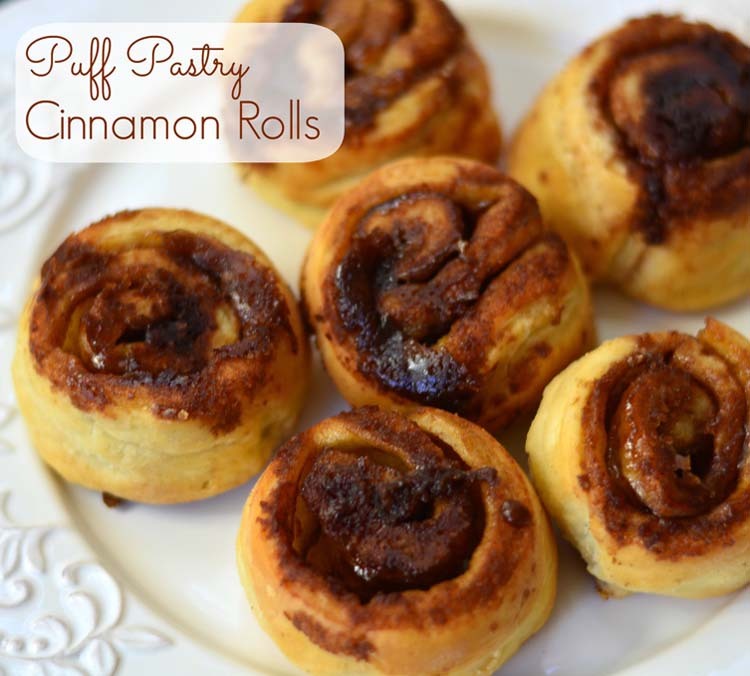 When ready to make the cinnamon rolls, gently lay out one sheet of puff pastry on a lightly flour surface. I used way too much flour! Roll out the sheet just slightly. Next, brush melted butter on the top of the sheet of puff pastry. Then spread out the brown sugar and cinnamon mixture. 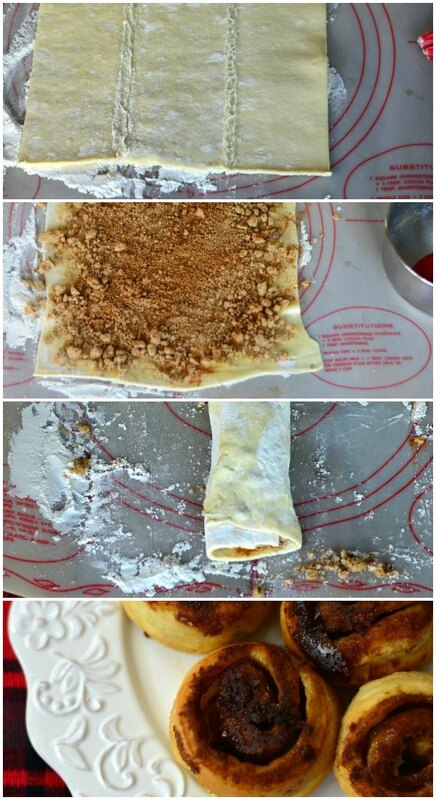 Make sure to get the filling all the way to the end of the pastry. Filling will spill out when you move the rolls, but that's fine. Carefully roll the pastry up lengthwise in to a log. Use a sharp knife to trim off each end of the log. Cut the log in half. Finally, cut each half in to thirds. You will have 6 cinnamon rolls. Place one roll into each cup of a buttered muffin tin. Scoop up any of the filling that fell out when you were rolling the dough and sprinkle it over the top of the rolls. Bake the rolls at 400 degrees for about 10 minutes. Invert the pan on to a plate while the rolls are still hot and the rolls should pop right out. I had every intention of covering these with cream cheese frosting, but they didn't need it. The combination of the filling and the butter from the puff pastry made them sweet and delicious. They kind of look burnt, but that's just the sugar and cinnamon caramelized and it is delicious! Butter the cups of a 6 cup muffin tin and set aside. In a small bowl whisk together brown sugar and cinnamon. Set aside. Lightly dust your work space with flour. Carefully unfold puff pastry on to the work space. Gently roll the pastry sheet out so it's slightly larger. Brush melted butter over the puff pastry. Sprinkle the brown sugar/cinnamon mixture over the butter making sure to spread it to the very edges of the pastry sheet. 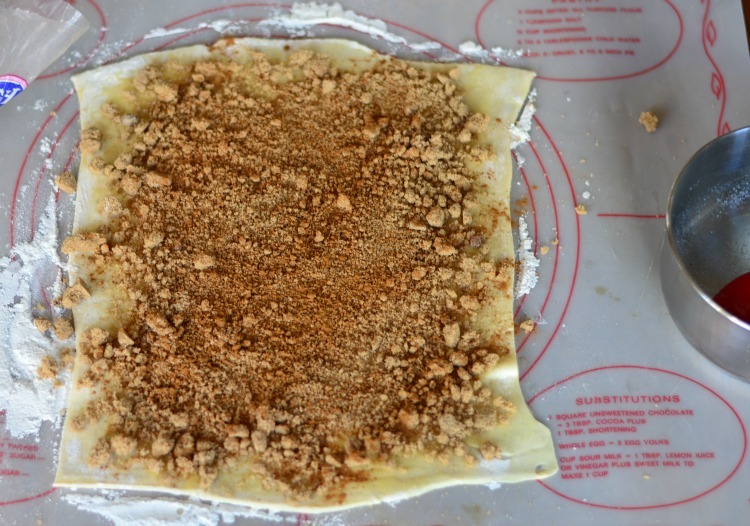 Carefully roll the pastry sheet up lengthwise. 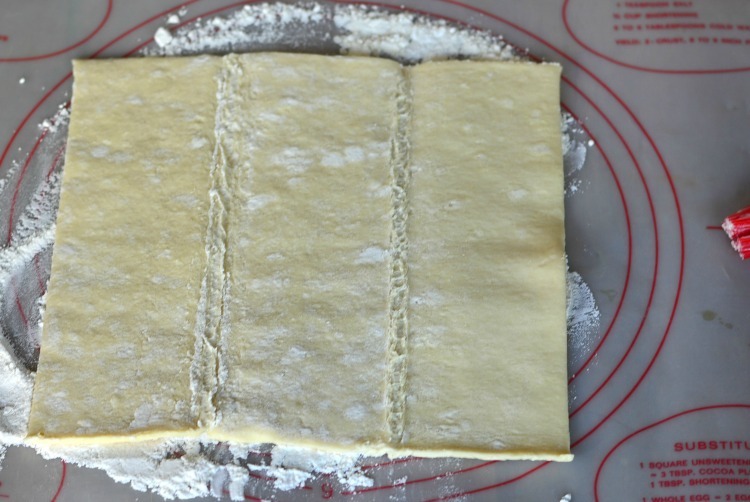 Cut the very ends of the pastry roll off. Cut roll in half. Cut each half in to thirds. Place 1 roll in each tin of the prepared muffin pan. Bake at 400 degrees for about 10 minutes. 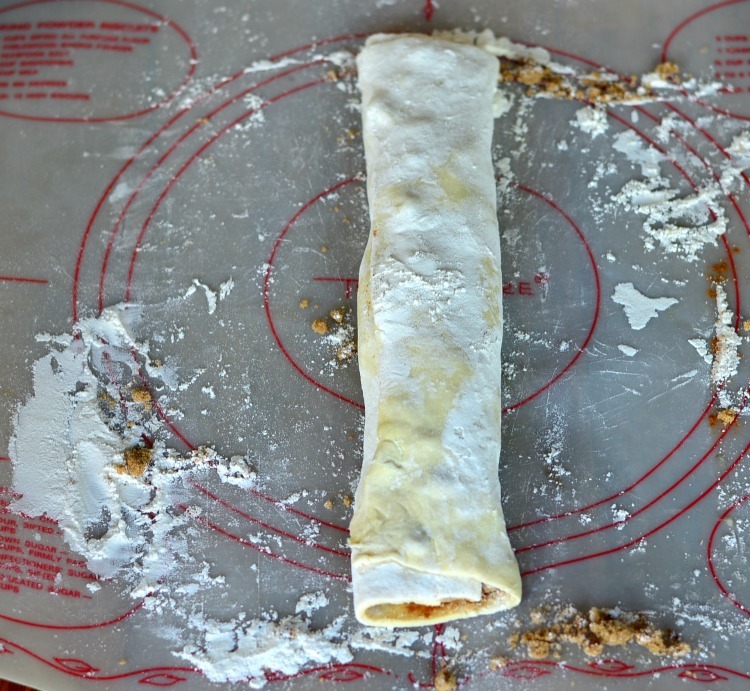 Immediately invert rolls on a plate and cover with frosting or glaze. 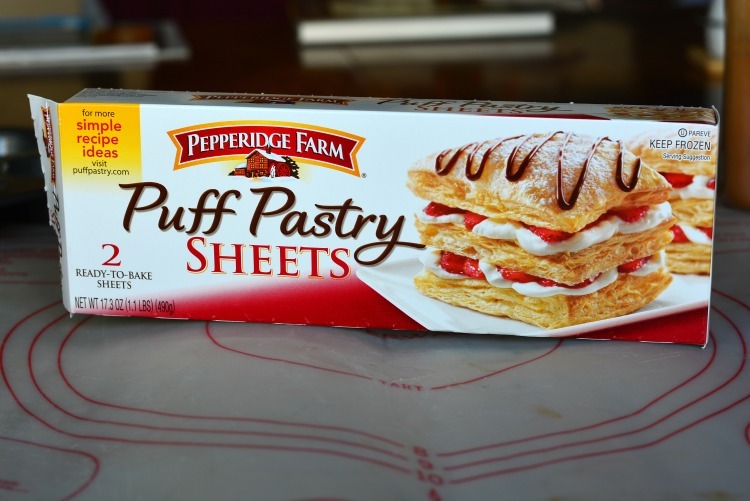 This is a sponsored conversation written by me on behalf of Pepperidge Farm® Puff Pastry. The opinions and text are all mine. I made a puff pastry quiche with one sheet the other day, so I decided to try and make cinnamon rolls with the other sheet. I have done the long process of the yeast, flour etc type of folks and even though they are great, these are certainly easier and a whole lot quicker. I did add chopped almonds to mine. They look yummy! 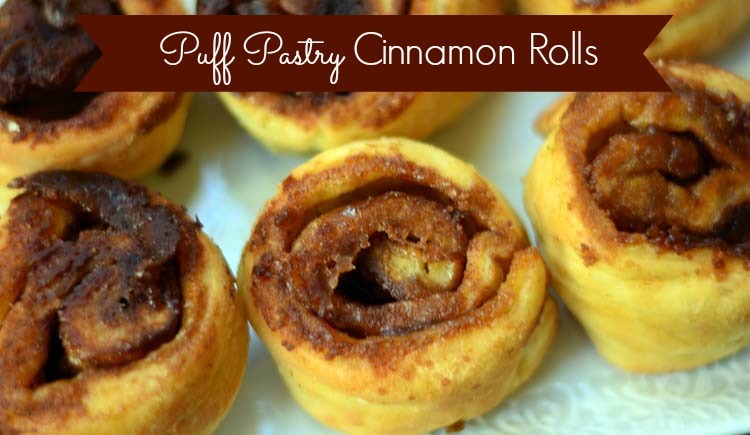 We love cinnamon rolls and we love puff pastry; we’ll have to try these soon. Pinned them so I’ll remember…. hopefully!